It was really nice getting this comment from one of the players that I coach. "...thanks Craig for your super coaching!" I'm not showing off. These are teenagers and it's been hard work and frustrating at times. Lots of attitude. I sometimes wondered if I was making any difference at all. This comment made my day. Thanks Meg. When you get comments like this it reminds you how powerful compliments are. They boost your spirits big time. These are little things that add up. I have been fortunate to have large thank yous in the past too. At the end of my first year teaching the school had rewritten and rehearsed a song for weeks to sing to me at the end of the year concert and I had no idea, the staff had been very clever at occupying me for the secret rehearsals and not one student let on. 'You are my sunshine' will always bring a smile to my face now. When I left another classroom teaching role my class organised a shared lunch with all the parents and again it was a complete surprise. 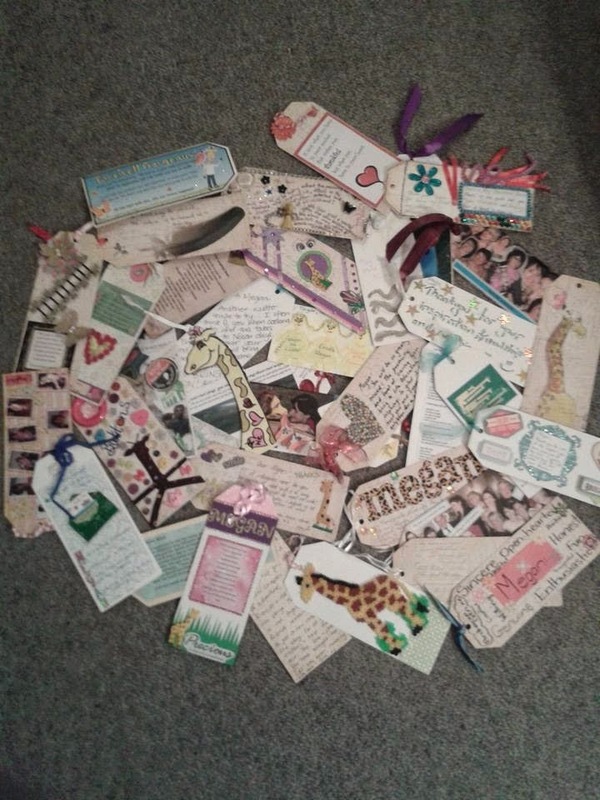 When I finished my most recent role, I was invited to a dinner where a portion of the programme was dedicated to my farewell and thank you, my colleagues also gave me a collection of individually hand made tags with kind messages on them that I treasure. 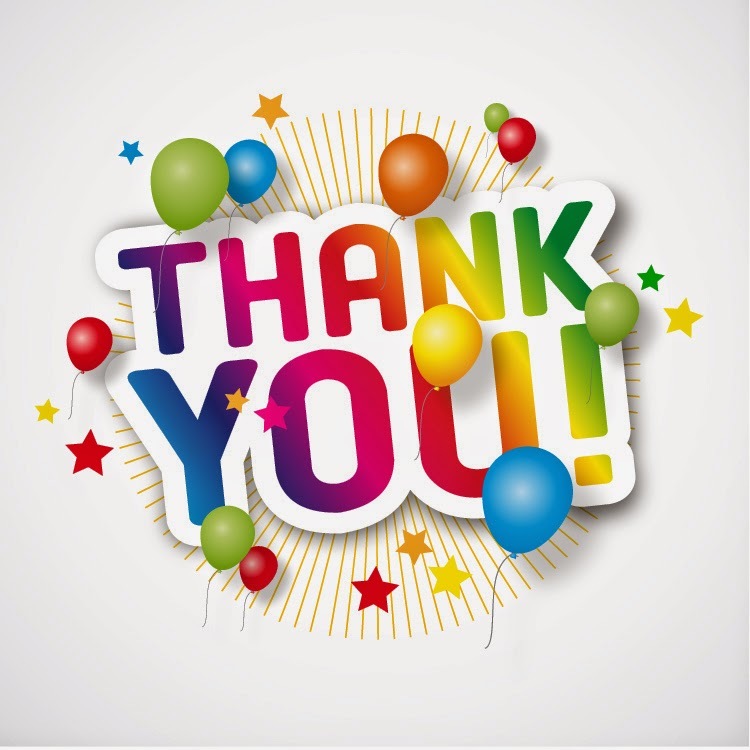 I have been fortunate to have had both the little and large gestures of appreciation and for that I am really grateful as it has given me the fuel to keep going especially when times were challenging, and a feeling of satisfaction as I have moved onto new adventures. Not everyone is so fortunate and that is a bit sad. Too often we save our appreciation and compliments for the end of something which I think is a little like the eulogies at funerals where despite being lovely at the time one has to wonder if it wouldn't have been better to have used the opportunity to say these things to the person when they were alive. This appreciation thing is not only something to consider in the workplace either. Think about how we appreciate people in our community, in sports or social groups and at home. So often we forget to say thank you or give the compliment. It is very easy to forget, to unintentionally take things for granted. Most of us have people in our lives, throughout our days, that do a lot to be thankful for and deserve a compliment... like the shop assistants in the local grocery stores here who greet my son warmly and make him feel important, he loves going to the shop, and I thank them for their patience and kindness regularly- they do make a big difference to my little man's life. Think about the volunteers who do so much in our communities. My husband is a volunteer ambulance officer, and the commitment in terms of time and energy he puts into this role is huge yet I am not sure that everyone understands this. I am involved in volunteering myself and have worked with volunteers for a long time and I can tell you the appreciation, the small gestures, the compliments, when they come really do make a positive impact. As Craig said earlier, often we wonder if what we do makes a difference at all, and we all deserve to feel like we are significant and what we do does matter. It doesn't hurt, nor need cost anything, to give your appreciation or offer a small compliment. A little warmth offered to a fellow human being because you mean it can really make someone's day so why wouldn't you? We don't know what will happen tomorrow so let's make someone's day today. Just a closing statement, thank you for reading my blog and the feedback that I have been given. I have never been a writer and often share the thoughts or ideas that occur me.